A four-year study by Australia’s Griffith University for Educational Research (https://app.secure.griffith.edu.au/news/2012/11/15/swimming-kids-are-smarter/) found that preschoolers who participate in swim lessons attain developmental milestones more quickly than children who don’t swim. The study followed the progress of children 3 – 5 years for a period of two years. Lead researcher Robyn Jorgensen says “Swimming children score significantly better than the normal population on a number of measures that are really important for their transition to school: their cognitive development, their language development, and their physical development.” Parents reported that early swimmers were “over 7 months ahead in motor achievement and around 10 months ahead cognitively and linguistically” (Jorgensen 2013). Regular swimming helps balance, movement and grasping techniques and enhances strength and coordination. Swimming has also been proven to decrease inflammation, strengthen the immune system, and improve brain health. Though parents fear that being wet in the winter may make children more vulnerable to illness, the opposite appears to be true – that swimming strengthens the immune response. 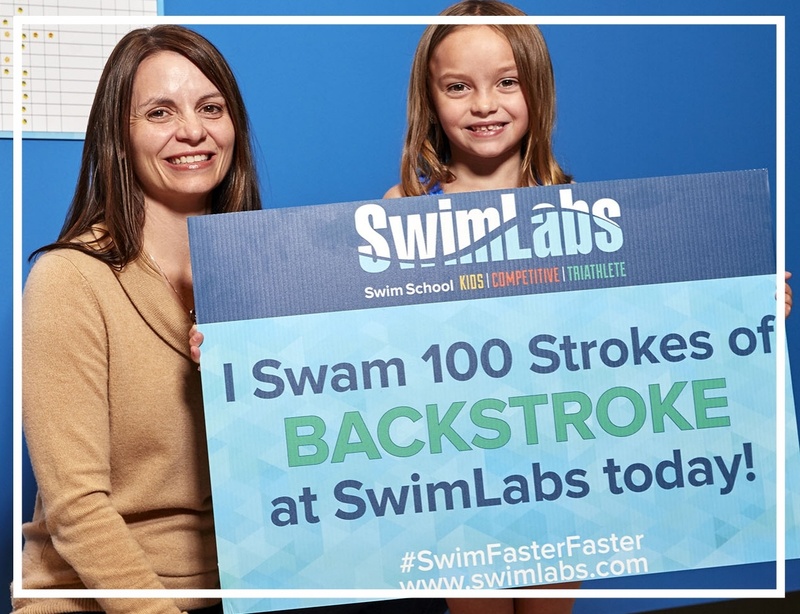 SwimLabs client Kristin Smith, who has two children in year-round lessons, agrees. "For my daughter, consistent practice yields consistent performance. When she was younger, we took a hiatus from swimming lessons for four months. When we returned, I was surprised to find that it took more than two months to get back to her previous skill level." A study by Dr. Ruth Brenner at the National Institute of Health shows that participation in formal swim lessons provided an 88% reduction in risk of drowning for children ages 1 – 4 (https://www.ncbi.nlm.nih.gov/pmc/articles/PMC4151293/). SwimLabs emphasizes water safety in the class setting and teaches swimming skills which enable kids to become water-safe. 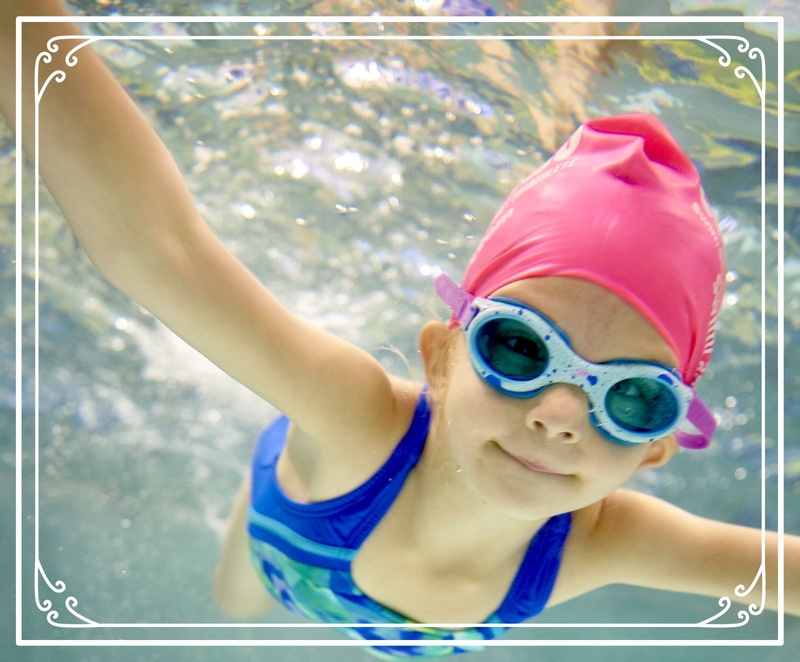 Feeling secure and safe allows kids to improve their swimming more quickly – and confidently. Classes are less full throughout the fall and winter months and instructors can devote even more time to each student. Though student:instructor ratios are low (4:1) even when classes are full, the off-season months allow many children to experience a private or semi-private lesson! 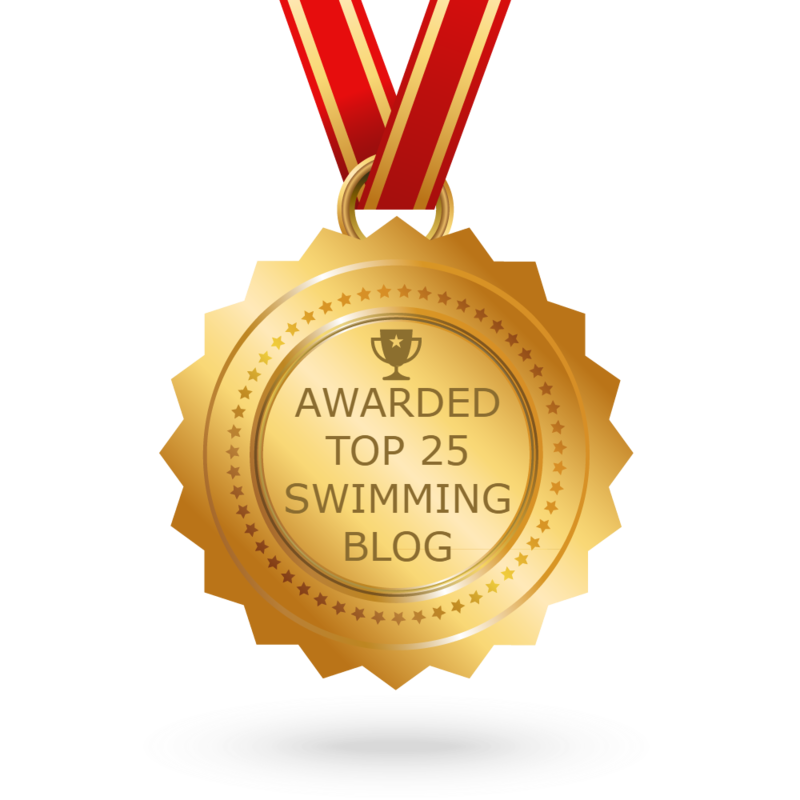 Instructors can develop relationships with each swimmer and focus on their overall development. Swimming instruction provides great benefit at any time of year! 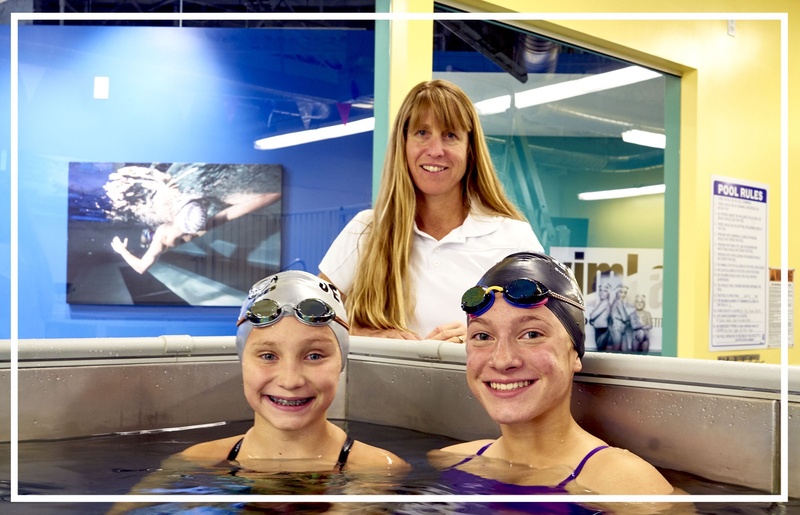 Laura Dravenstott has been a competitive swimmer for over thirty years and has worked at SwimLabs for the past three years as a coach and instructor. Laura has a degree in English from Harvard College and an MA in Creative Writing from Regis University. She has published fiction and poetry and blogs regularly at www.wildspecifictangent.com.